SNOW SHOVEL | American Plastic Toys Inc.
Little helpers will be ready to shovel! 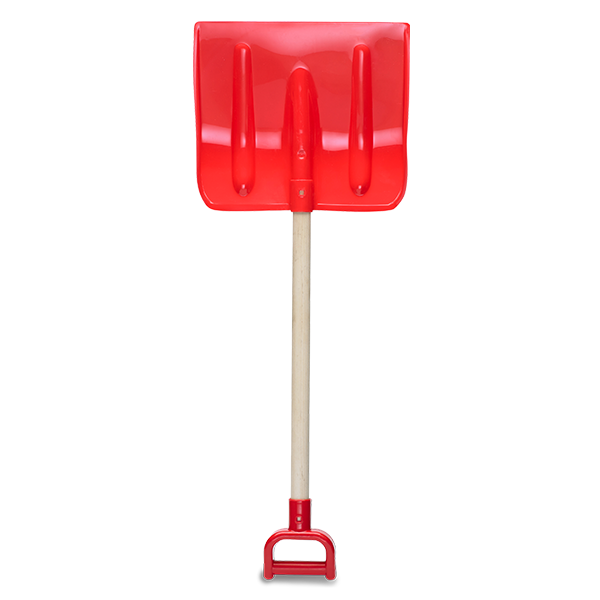 This extra sturdy snow shovel features three-piece assembly and a sturdy wooden handle. Packed in a colorful “Dump Display” box.